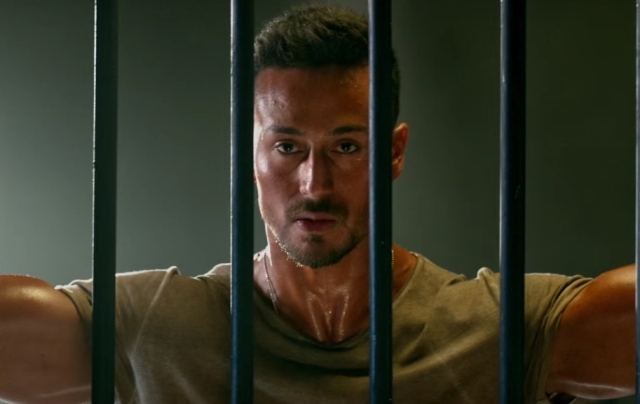 After crossing the 200-crore gross mark at the worldwide box office, now the mass entertainer Baaghi 2 has grossed 200 crores from India as well within 20 days of release. 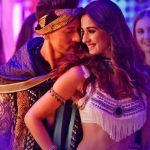 Despite new films and IPL 2018, Tiger Shroff and Disha Patani starrer action thriller is not ready to slow down even in its third week. Directed by Ahmed Khan, Baaghi 2 is the second installment of successful franchise Baaghi and was released with high recall value. 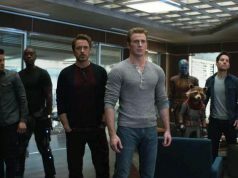 After a terrific opening, it remained super strong throughout the first week and did the business of 112.85 crores from 3500 screens across India. 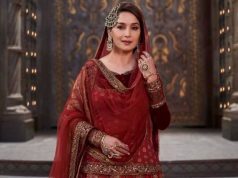 In the second week as well, Sajid Nadiadwala’s production showed strong performance and registered the business of 35.60 crores from 3000 screens. 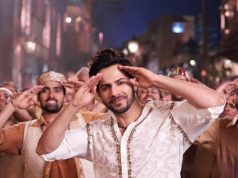 Then in the third weekend as well, it remained almost solid and minted the amount of 7.20 crores that included 1.75 crores on 3rd Friday, 2.50 crores of 3rd Saturday and 2.95 crores of 3rd Sunday. Now Baaghi 2 is running on weekdays and as usual, getting lower occupancy than before. On 3rd Monday, it faced a drop of 40% than 3rd Friday and bagged the amount of 1.05 crore. Then on 3rd Tuesday, the film collected the business of 1 crore. On the next day i.e. 3rd Wednesday, Tiger-Disha’s latest collaboration added the amount of 0.90 crore to its account and raised its 20 days total collection to 158.60 crores nett (203.33 crores gross) at the domestic box office.